Swifty: teaches you how to code in Swift with over 200 short, interactive tutorials. 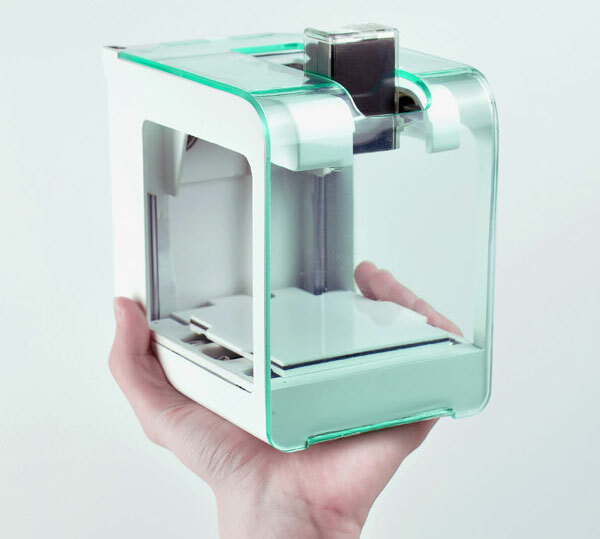 It covers basics, variables, if/else, arrays, and more. 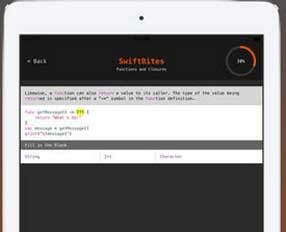 SwiftBites: provides you with small, interactive lessons to help you learn faster. It has questions to test what you have learned. 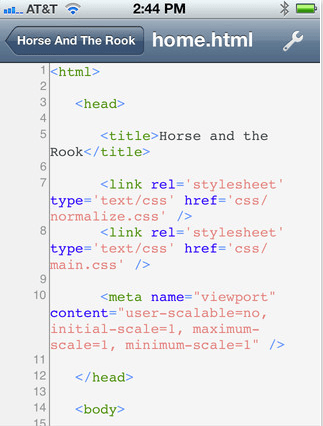 The app offers syntax highlighting as well. 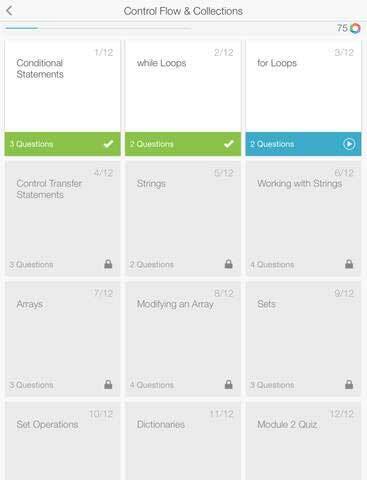 Learn Programming with Swift: it covers basic concepts like Collections, Functions, and object oriented programming. It also provides you with hands-on practice. 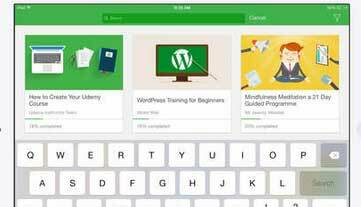 Udemy: Udemy gives you access to a wide variety of courses. Whether you want to learn programming, writing, public speaking, or other skills, Udemy has you covered. 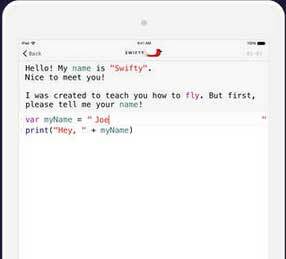 Code Swiftly: another app that teaches you how to code in Swift on your iOS device. 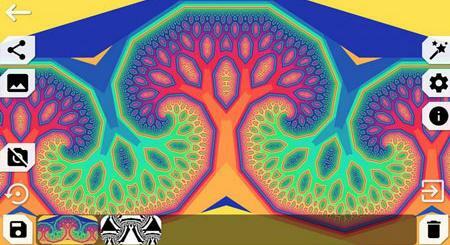 It covers conditional statements, arrays, loops, strings, and other concepts. You can try the app for free but will have to pay to unlock everything. Have you tried any of these apps? We would love to know about your experience, so please share it here.